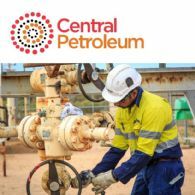 Central Petroleum Limited (ASX:CTP) provides the Company&apos;s latest presentation. 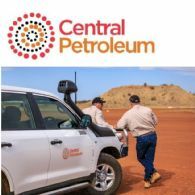 Central Petroleum Limited (ASX:CTP) has begun defining its next phase of growth following the commencement of the Northern Gas Pipeline in January. 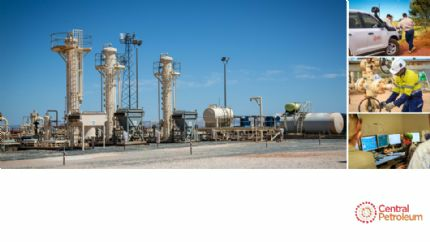 This new link to east coast gas markets is the catalyst for exciting transformational change for the Company&apos;s financial performance. 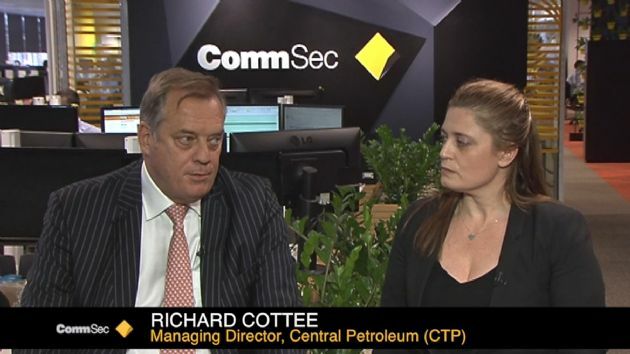 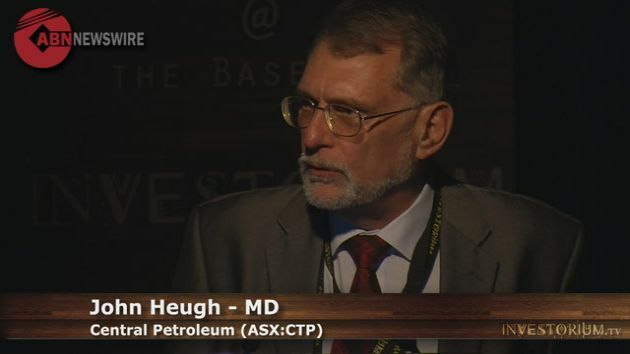 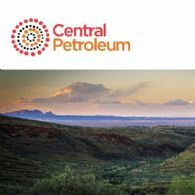 Central Petroleum Limited (ASX:CTP) provides the Company&apos;s Chief Executive Officer&apos;s letter to shareholders. 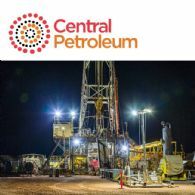 Central Petroleum Limited (ASX:CTP) is pleased to announce the appointment of Mr Leon Devaney as the Company&apos;s Chief Executive Officer and Managing Director effective 21 February 2019. 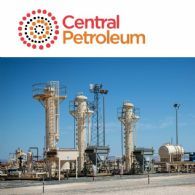 Central Petroleum Limited (ASX:CTP) provides the Company&apos;s Interim Financial Report for the half-year ended 31 December 2018. 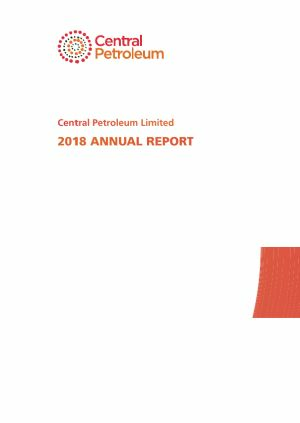 Central Petroleum Limited (ASX:CTP) provides the Company&apos;s Quarterly Activities Report for the Quarter ended 31 December 2018. 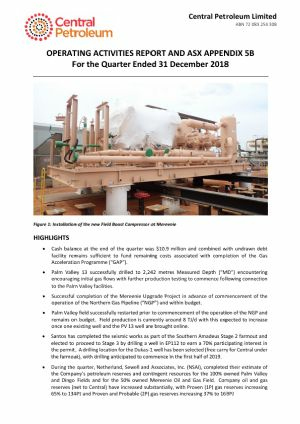 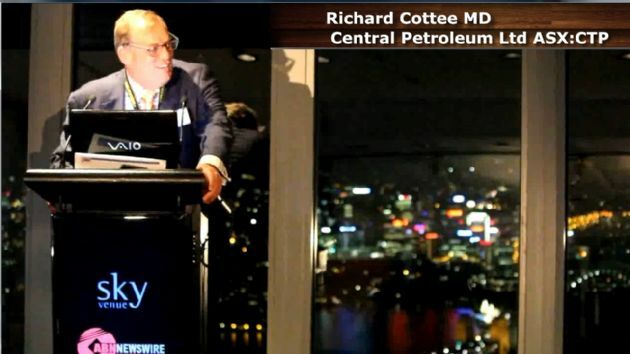 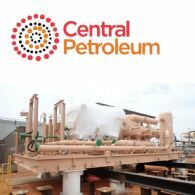 Central Petroleum Limited (ASX:CTP) (FRA:C9J) (OTCMKTS:CPTLF) announces that its customer Incitec Pivot (ASX:IPL) has advised Central that its Gas Sales Agreement with Incitec will commence on the 3rd of January 2019 when the Northern Gas Pipeline commences Commercial Operations. 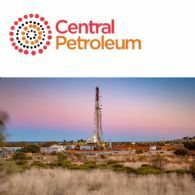 Central Petroleum Limited (ASX:CTP) (ETR:C9J) (OTCMKTS:CPTLF) ("Company" or "Central") announces the appointment of Stuart Baker as a Non-Executive director, effective from 7 December 2018.